At Roadside Technologies Ltd we offer a range of products for either hire or sale for use in conjunction with Police Force and Local Authority operations. Our Mobile Solar Powered Variable Message Signs (VMS) are ideal for promoting public safety campaigns and local event information. 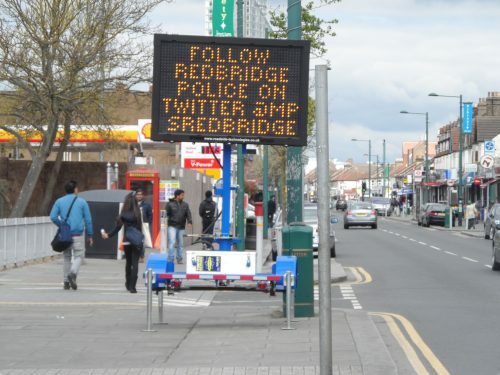 We also have a range of Vehicle Activated Signs (VAS) and Speed Radar Guns for speed reduction campaigns. We have worked with numerous councils and police forces across the UK to deliver products which offer increased awareness for campaigns and operations. Variable Message Sign- Our VMS models are ideal for public safety campaigns and offer maximum impact when placed in strategic locations within the area. We have worked with a number of police forces for promoting public safety and local operations to reduce crime in an area. With the VMS-M and VMS-4 models being solar powered, they can be deployed anywhere on the road network and need no mains power. As standard all Variable Message Signs are controlled remotely meaning a message change is always at your fingertips no matter where you are. The VAS-300 range is a cost-effective Vehicle Activated Sign for improving road and site safety and reducing vehicle speeds when approaching residential areas. The VAS-300 simply bolts on to a lamppost then measures, displays and records the approaching vehicle’s speed. Housed within the Vehicle Activated Sign is a maintenance free battery meaning it doesn’t need mains power to be operational. All units can either be powered using an existing mains supply or we can offer a solar-powered version which can keep the unit operational continuously throughout the year. 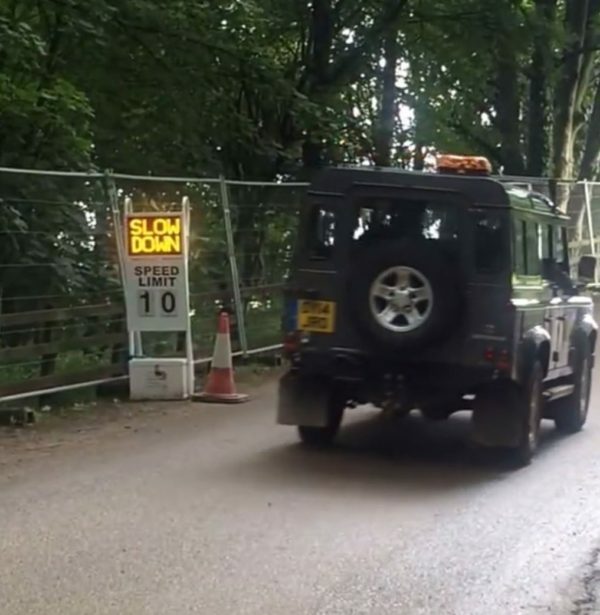 The SDB-18 Vehicle Activated Sign is most commonly used where speeding vehicles are a concern such as entrances to villages and with community speed watch groups. 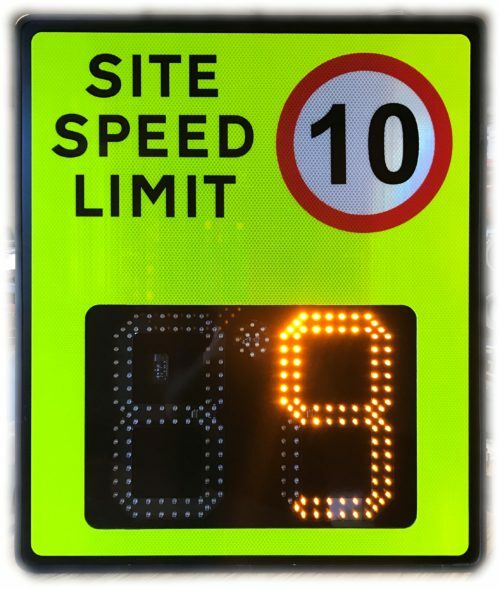 The SDB-18 is a compact solar powered unit which can monitor speed limits, measure and display the approaching vehicles speed and record vehicle data to produce a report at the end of the hire period. Our PR-1000 Speed Radar Gun is a compact, digital, point and shoot unit, operational within 5 seconds of powering up. Available for either hire or sale, the user simply points the radar gun at traffic and the speed will show up on the LCD display fitted on the rear of the PR-1000 for the user to read. 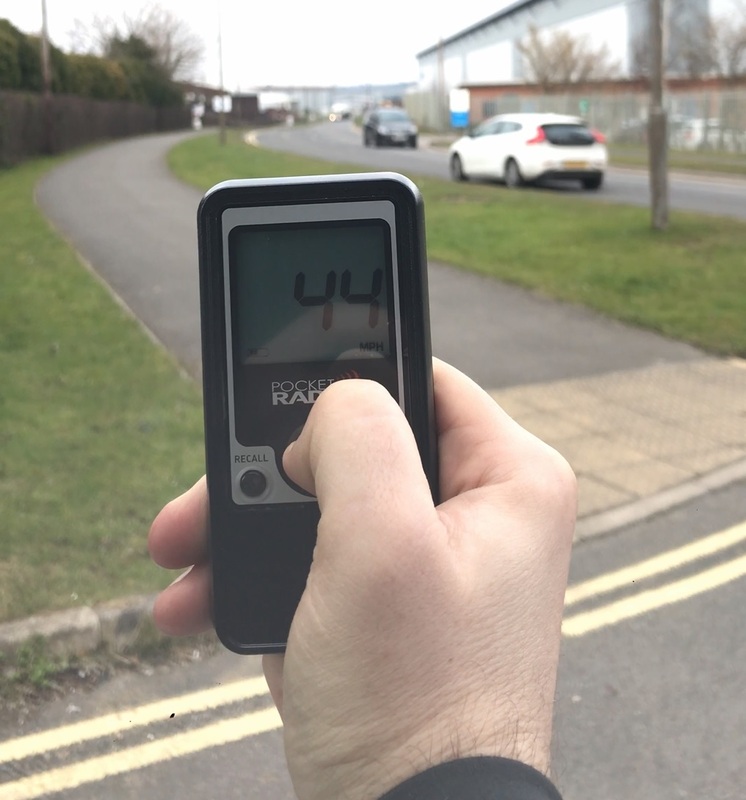 The PR-1000 will measure approaching vehicle speeds of 7-325mph at up to 400ft away from the user, making it one of the safest models available and the most popular choice for monitoring roadside speeds within community speed watch groups. The PR-1000 is ideally suited due to it's low price point and simplicity of use. It has a recall button to show the previous 10 speed captured for data recording purposes.